I am far more partial to slow-travel (spending a few weeks in a place) than I am to popcorn-travel (popping in, seeing the sites, and popping out). But sometimes one’s schedule means that it’s not possible to spend more than a long-weekend somewhere. And this is how it was for me and my visit to Mendoza in Argentina. And despite that it was a pop in and out, I loved it. Leather, wine, olives and beautiful vintage cars – these are some of my fondest memories. The vistas on the road between Chile and Mendoza are gorgeous, as you’ll see in these few favourite pics from my short trip to Mendoza. I am looking so forward to re-visiting Argentina for some slow-travel in my near future. 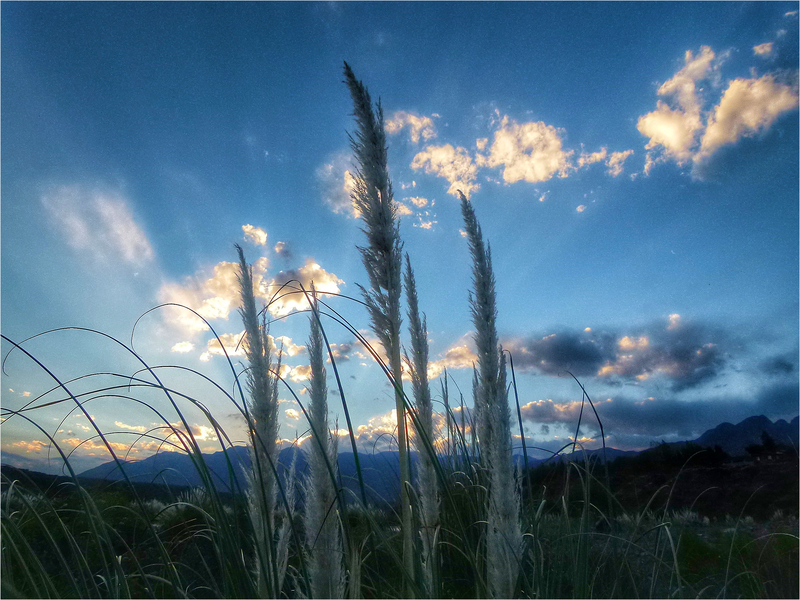 To see more of my pics and adventures in Mendoza, please visit my best of Mendoza album on Flickr.